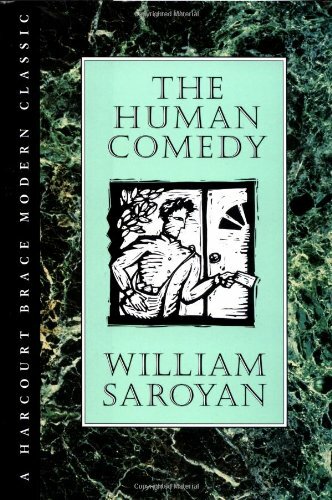 by William Saroyan | Humor | This book has not been rated. your e-mail address), free, and spam-free. Happy reading! I've always wanted to find one of these books. Now I did. Adventures ahead.